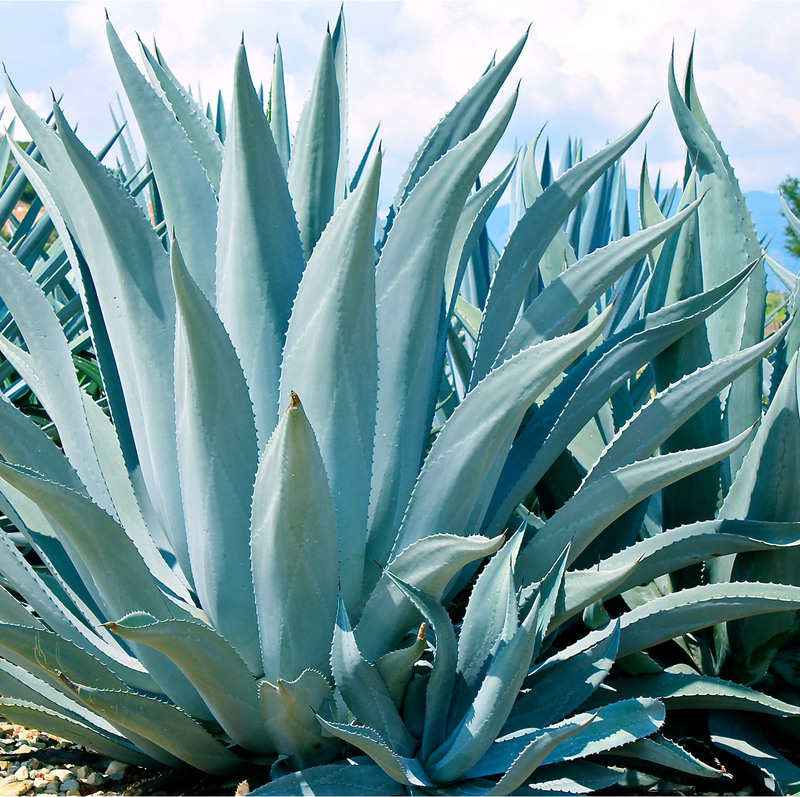 High in the remote mountains of Mexico grows an exotic plant revered by ancient Aztecs for its mystical healing properties. 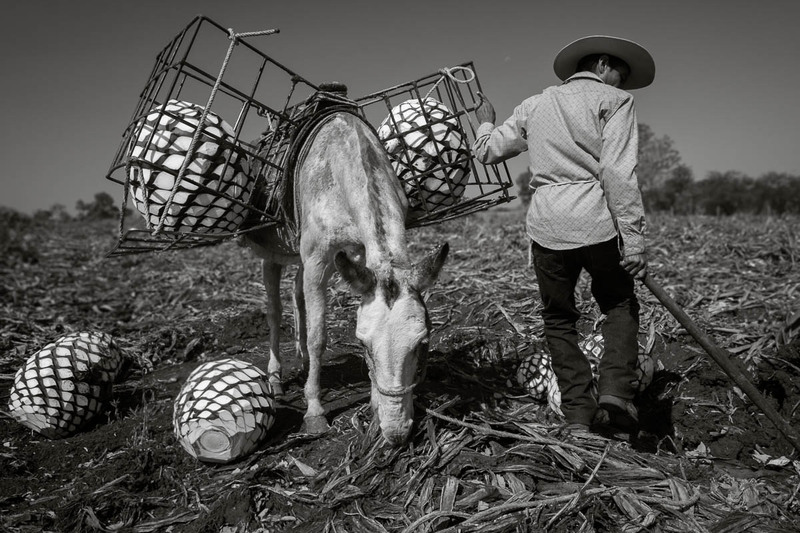 Cultivated for generations and harvested by hand, the Blue Agave yields the country’s national drink: Tequila. 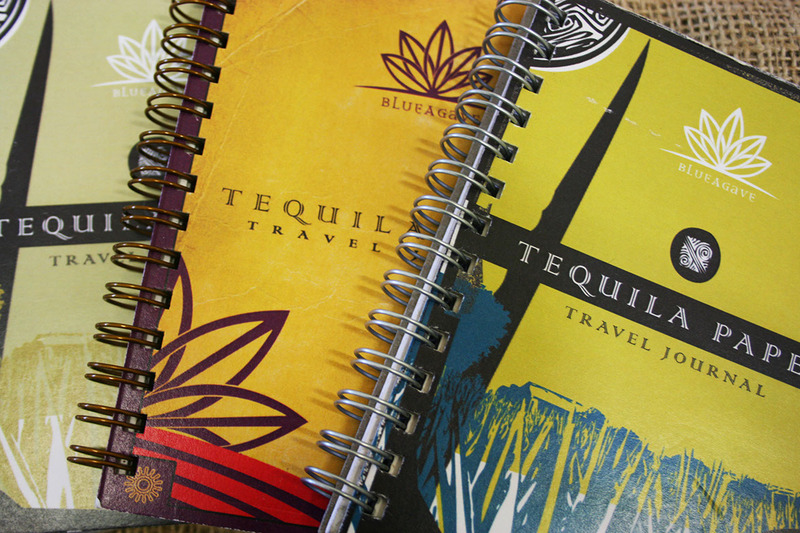 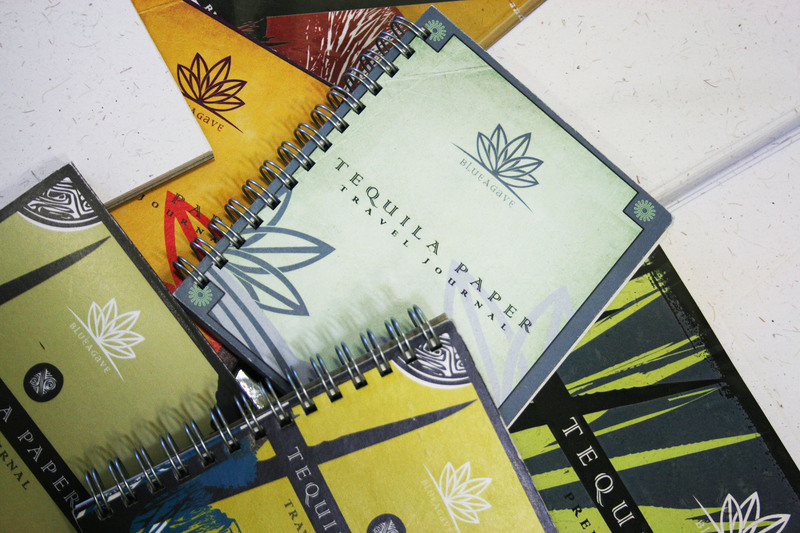 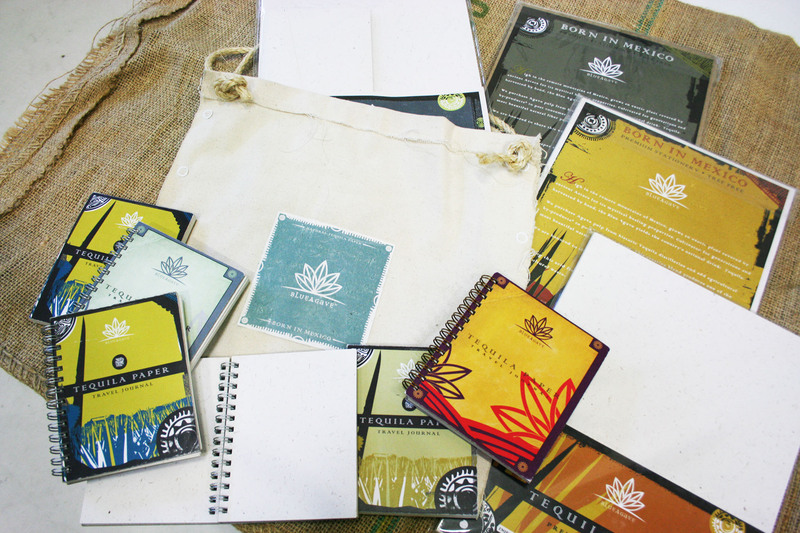 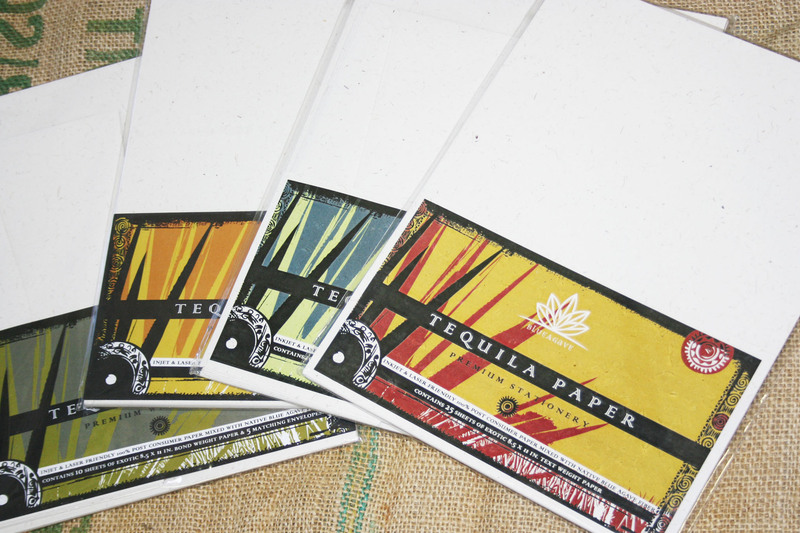 Blue Agave Paper Co uses Agave pulp from historic Tequila distilleries and adds agricultural by products to post consumer paper. 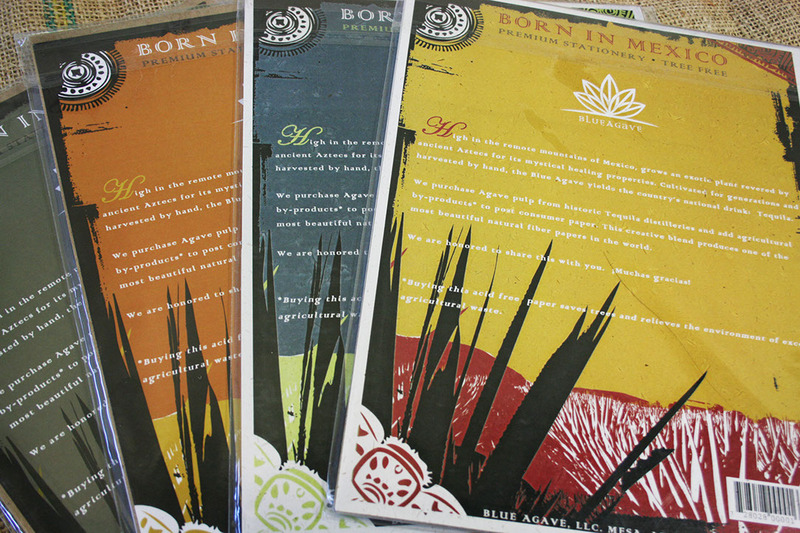 This creative blend produces one of the most beautiful natural fiber papers in the world.